Gospel of Matthew | Holy. Just. Love. Have you ever really counted the cost? Have you ever counted the cost? Did you find your “faith” in one of the following ways? I grew up in the Church so I have known God and loved Jesus since I was a child. I gave my life to Christ in Junior High at a camp. It was very emotional and a wonderful “mountain top” experience. I prayed the “sinner’s prayer” with someone to have Jesus come into my heart. I was baptized as a child so I’m covered. I raised my hand at the end of a sermon when the pastor did a call to salvation. I walked the isle at a church when I was in college and gave my life to Christ. I had hands laid on me and was prayed over to receive salvation. These are just a few ways people in the 21st century tend to “find” Jesus. Your salvation may, in fact, be true and you have lived a change life ever since. However if you fall into the category of “I gave my life to Christ but never really saw a change because I’ve always been a good person” you may want to do some digging or even just a simple look into how you live your life. 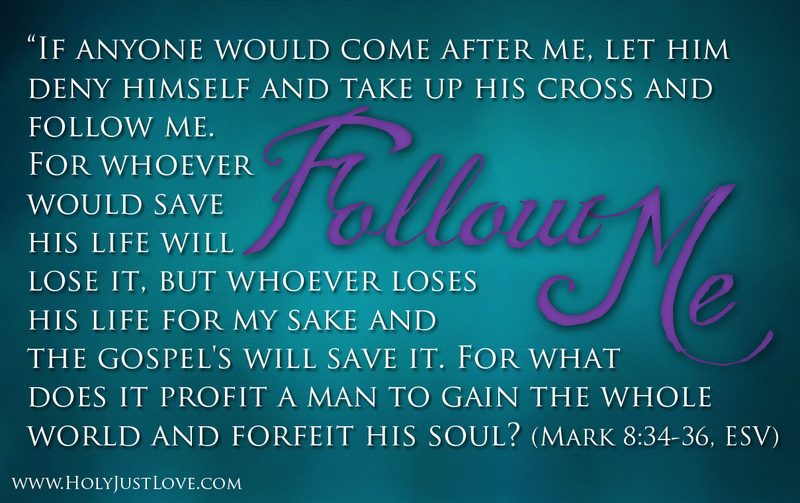 Here is a list of what the cost is to follow Jesus as it states in the Bible. The gift of salvation is free, we do not have to pay a penalty or work to get salvation, however there is a worldly cost, or rather loss to us if we are true followers of Jesus. Pastor Mike Fabarez of Compass Bible Church is doing a phenomenal series on the Holy Spirit. If you live close by (Orange County, California Area) I highly recommend you come join us. If not, watch it live each Thursday night on Live Stream. Our Creator has revealed himself to us in the Bible as a triune being—one Essence eternally existing in three Persons. While it is perhaps easier for us to grasp the inherent distinctions between the roles of the Father and Son, we often fail to comprehend and appreciate the unique role and ministry of the Holy Spirit. In this important twelve-part lecture series Pastor Mike will help us broaden our understanding and deepen our gratitude for the daily operations of the Holy Spirit. 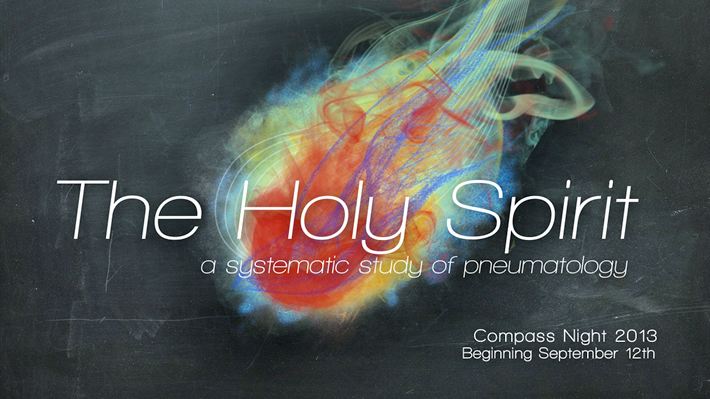 Join us this fall on Thursday nights for Compass Night as we engage in a systematic study of Pneumatology. – October 31 – OFF for Fall Fest! Compass Night starts with a family-style dinner at 6:00p. AWANA and Thursday night KIDS Club are available for those attending Compass Night or Thrive. Parents or guardians MUST remain on campus when children are in KIDS Club. Click here for details and registration for AWANA & KIDS Club. Small town. Only 3 adults in the school. You have been taught to respect them each as the authority. They all and different roles. You need to function under their authority. B. He takes personal action. He is not a modalists. Meaning he does not wear various hats.